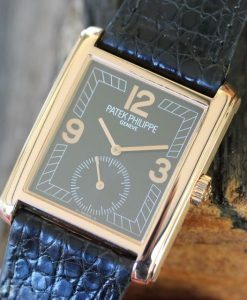 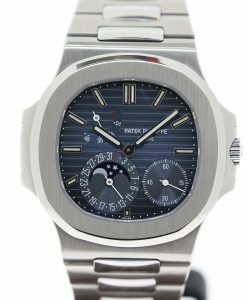 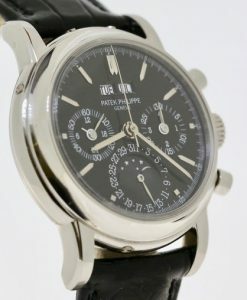 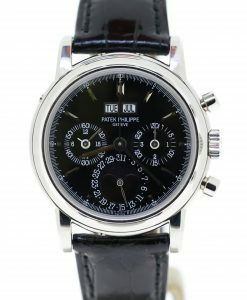 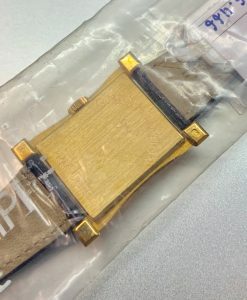 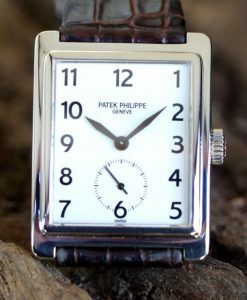 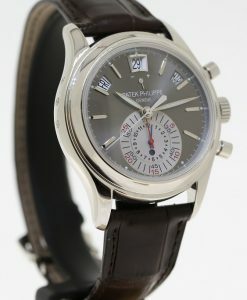 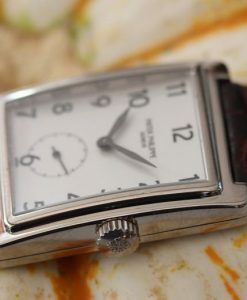 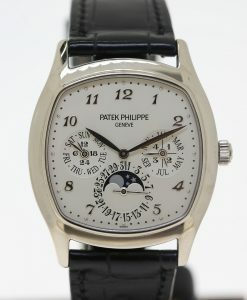 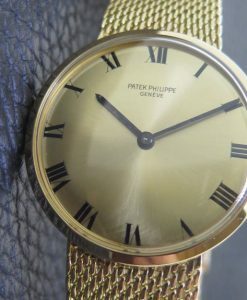 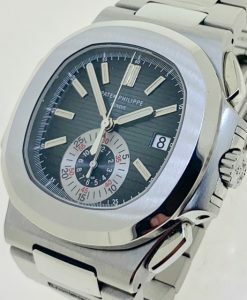 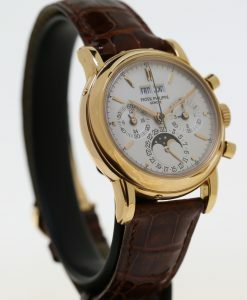 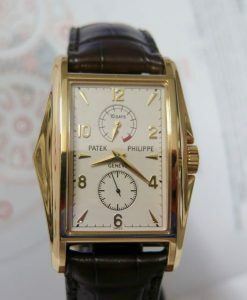 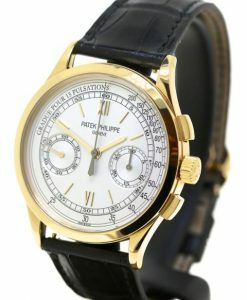 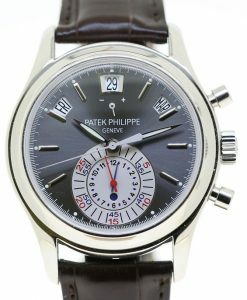 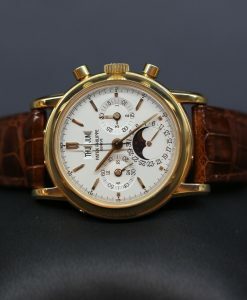 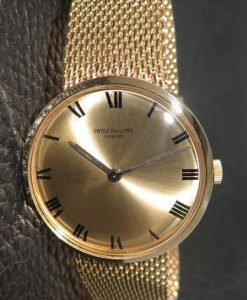 Patek Philippe reference 3562 1 Ca 1980 on original adjustable 18ct Patek Philippe bracelet. 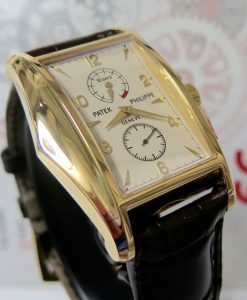 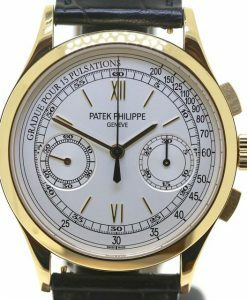 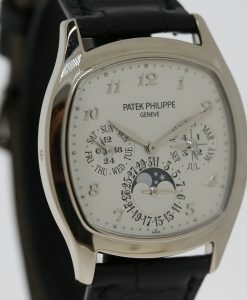 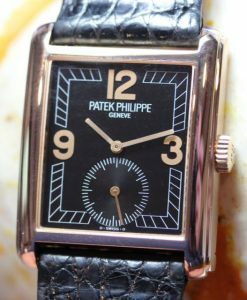 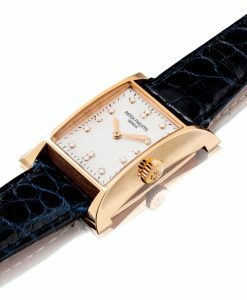 Patek Philippe Gondola Ref: 5014.R.001 Rose Gold 0.750 Manual winding. 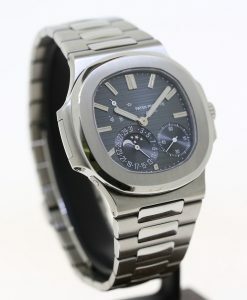 Ca 2000.